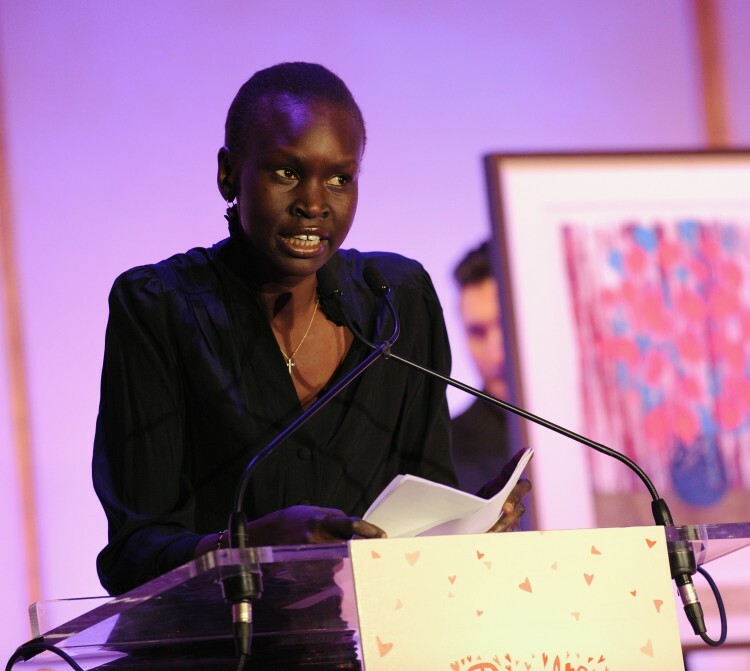 Grace Bol is an international model from South Sudan. Her family relocated to the United States when she was a child. Her modelling career started at the age of 19, when she was scouted in her local mall in Kansas City, Missouri. Grace quickly garnered attention when she moved to New York. She now walks for international labels like Marc Jacobs, Maison Martin Margiela and Hermès and is a regular in publications like Vogue and i-D. As our TRUE Africa 100 today, Grace shares her gratitude to the African models who changed the industry for black models like her. What has becoming a successful model meant to you? It has meant a lot to me and I appreciate where I am. I could not have done it without the support of my family, fans, team and friends! There are many successful South Sudanese models in the industry now. What do you think is so special about you all? There are several successful South Sudanese models in the industry now and we have Alek Wek to thank for that. I believe what make us special is our unique dark skin, height and short hair. My Africans of the year are supermodels Liya Kebede, Alek Wek and Iman because of all the positive changes they’ve made to the fashion industry. They really paved the way for models like me!